So I thought I would share my January book haul with you, and include the gorgeous book that I got for Christmas too because I think everyone should appreciate it. 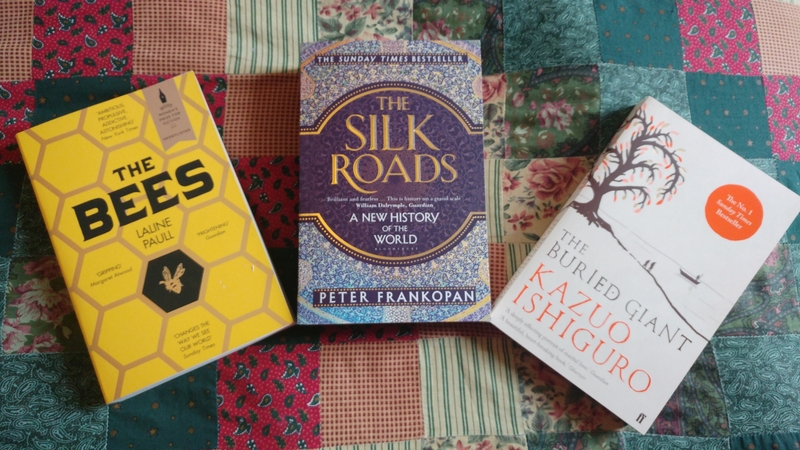 I got loads of Waterstones vouchers for Christmas and I think I made a good choice with what I got. I’ve also had an issue with space for books and I keep buying more so it’s been getting a little out of hand. So I decided to reshuffle my bookcase and alcoves to make it look more presentable and I’m quite pleased with how it turned out. So without further adieu, let’s bring on the pretty pictures. My beautiful Narnia books- a Christmas present from my best from my best friend. These two are my reshuffled book alcoves in the living room. I finally managed to collect enough pretty hard back books to make them work nicely. The Lego heads are cute and full of so much crap. Secondly, we have these three beauties. The first, I’ll admit, I’m pretty excited about. I’ve never really read anything from the point of view of a creature that isn’t human or supernatural and it’s about bees in case you hadn’t figured and bees always hold a place close to my heart. The next is the Silk Road, a book we’ve all seen in the window of our nearest and dearest book shops. This 100% appeals to the geographer in me and y’know, it’s pretty. The last book here seems like a heart-felt, romance-y kind of book and that’s something we all need sometimes. These three are my newest additions, bought just yesterday when I was 100% not supposed to be buying more books but did anyway. 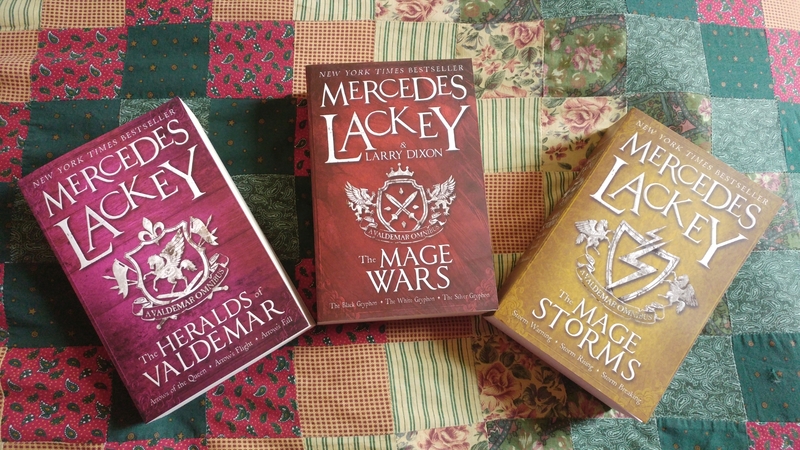 They’re about mages and magic and this here is the complete trilogy. They are very lovely. On top of these three, there are other books and series within the universe which, if I enjoy these three, I fully intend to enjoy. When I was in Waterstones the other week and I saw Tales from the Shadowhunter Academy, I was overjoyed. Everything Cassandra Clare and related to the Shadowhunter series makes me so happy and I honestly had no idea that there was going to be anything else following up the Mortal Instruments so nicely. We get even more Simon Lewis than we deserve and throughout the whole book (and it’s a pretty big book) we have the lovely illustrations by the delightful Cassie Clare that have accompanied the Shadowhunter series non-stop. So, yeah, buzzing for some more TMI. I really love these books because they are all really nice colours and they are really big books (each is essentially a trilogy in one book) and I love that because it means there is so much more. The great thing about this author is that she has written so many books and so she always has something that you can read. Most of her books are within the same genre and many are within the same universe which is fab. Just below we have the two books I was given at Christmas. 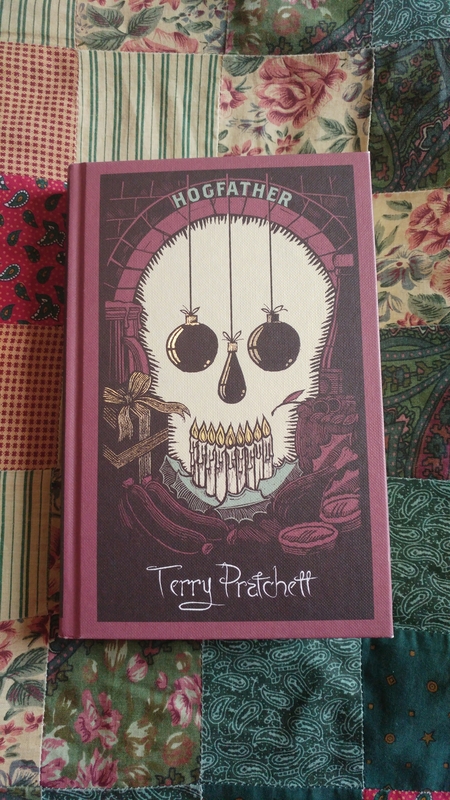 The First is my lovely new edition of the Hogfather by Terry Pratchett. This was given to by my friend Bridie.You might not have ever read the Hogfather (or any of the Discworld series) but the film is what a lot of people know it by. The program of it was great but the book is even better and I really enjoy having such a pretty copy to gush over. The second is the first Game of Thrones book which is hardback and illustrated (as you can see in the two picture below it). It has a coloured map of Westeros and is illustrated throughout the entire book. 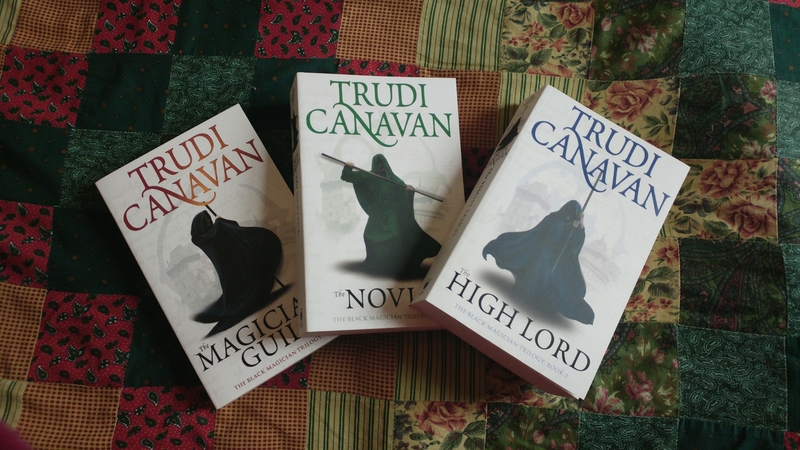 My only fear is that they won’t publish the other books in this format and then I can’t have a matching hardback series. Finally is the first book in the Poison Study series which I’m excited for. My old flat -mate absolutely adored this series and she constantly harassed me about reading it so I finally decided to take the hit and read the first book at least. At least, it has a pretty cover and several sequel books. Anyway, that’s all from me here. Let me know what books are in your January/Christmas haul and if any of mine were on your list!